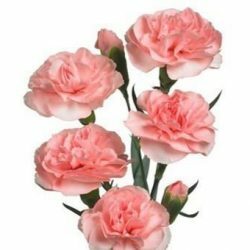 These Snapdragon Flower indeed display a debonair appearance that will blend well with any surrounding whether such surroundings are created in a hotel banquet room, the interior of a posh mansion, a retail shop or a special event such as a wedding. 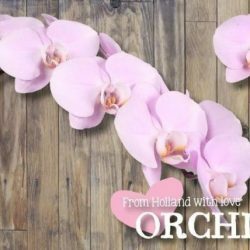 They are the dream flowers for floral decorators for places that sport high end class. Snapdragon Flower can be made into perfect centerpieces for any special event and will bring out the best in bolder colors when they are used together. Snapdragon Flower can adorn a hotel foyer with their subdued hues and will enliven special executive dinner parties or luncheon. Our Snapdragons are ideal for special occasions. 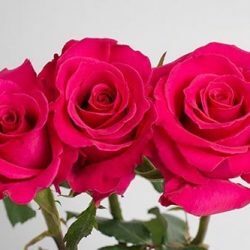 Buy Wholesale Bulk Fresh Pink Snapdragon Flower Online.